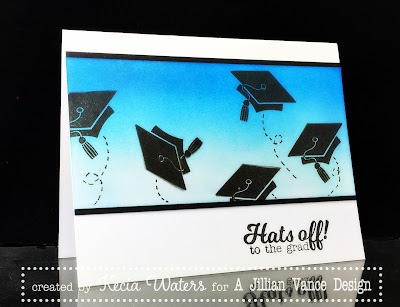 Every year I seem to need a graduation card or two, and Jillian's "Congrats Grad" stamp set is my go-to set that meets all of my graduation needs. Kecia Waters on the blog today sharing a fairly simple graduation card that can be made in just minutes. 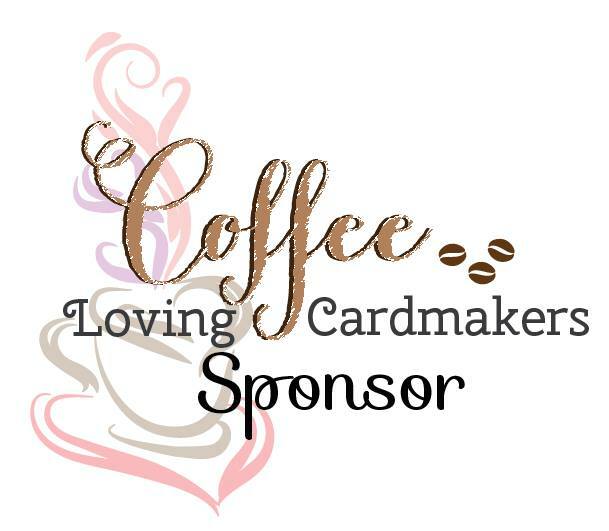 To make this card, I sponged the following Distress Inks in a gradient onto a strip of white cardstock: Tumbled Glass, Salty Ocean and Faded Jeans. I randomly stamped the graduation cap from "Congrats Grad" with Versafine Onyx Black. I drew the swirly dotted lines with a black Gelly Roll pen. I framed this strip with black cardstock on the longer sides of the strip. I adhered this scene of jubilation onto a white card panel. 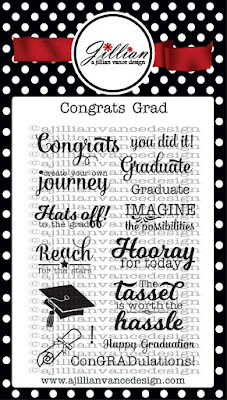 Using Versafine Onxy Black, I stamped the sentiment which is also from "Congrats Grad". Here's to a fabulous week ahead! 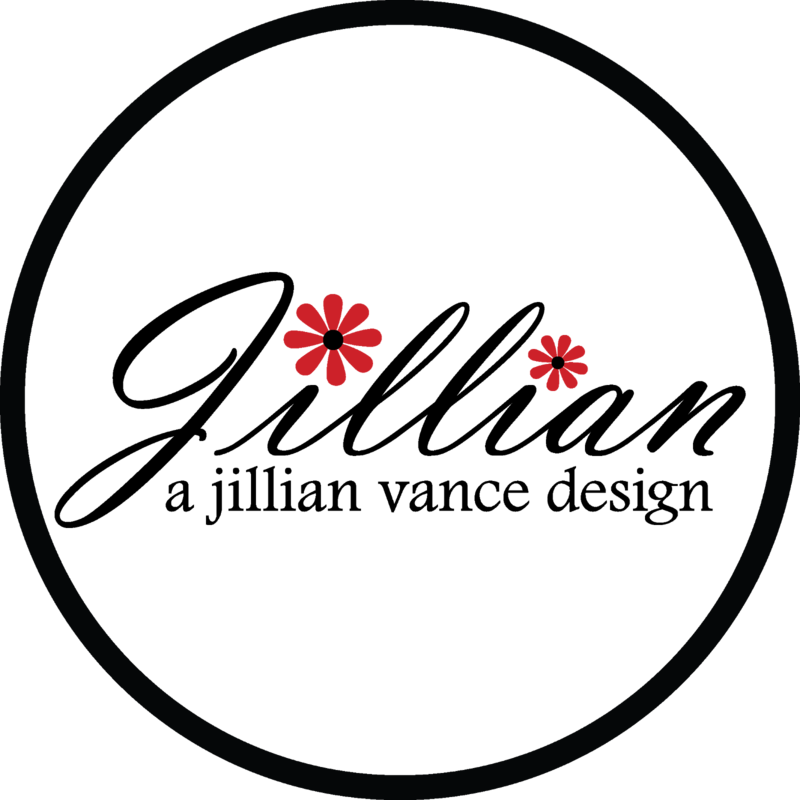 Thanks for visiting the AJVD blog!